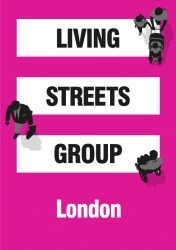 The following letter from London Living Streets vice chairman, David Harrison appeared in the Evening Standard, 9 July 2018. Chris Haywood and the City of London Corporation are to be congratulated on their determination [“Pedestrian areas mulled to ease City of London overcrowding,” July 2] to address the Eastern Cluster, and especially the increasingly crowded streets around Bishopsgate and Liverpool Street station, by pedestrianisation and improving walking routes and crossings. Almost 500,000 people work in the City and the number is increasing. While there must be access for essential vehicles, it cannot be right or sensible that a handful of people in cars should continue to be given priority over the vast majority of people walking around. 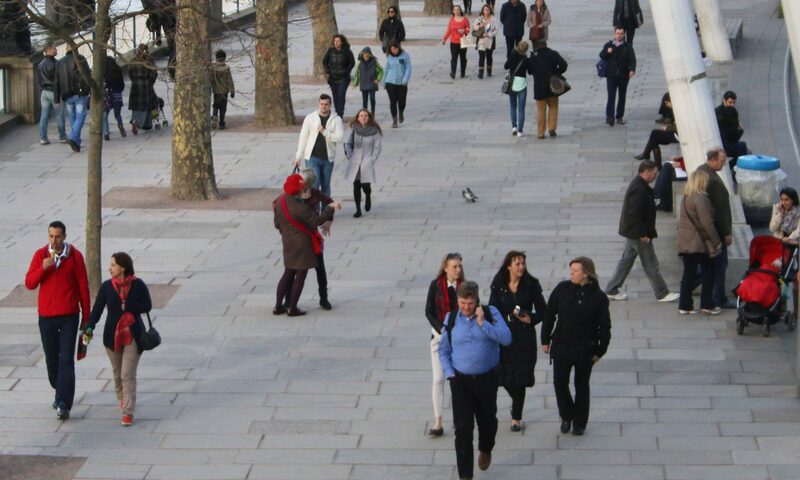 If the City is to maintain its appeal, to workers and investors, especially in the challenging conditions following Brexit, it is essential that it creates a safer and more attractive and appealing environment.